These websites will help you find the cheapest flights, solve and math problem, create throwaway email addresses, so you can get those "sign up" promotions over and over again, and so much more. These awesome sites will help you with everyday web related and life tasks! 1. 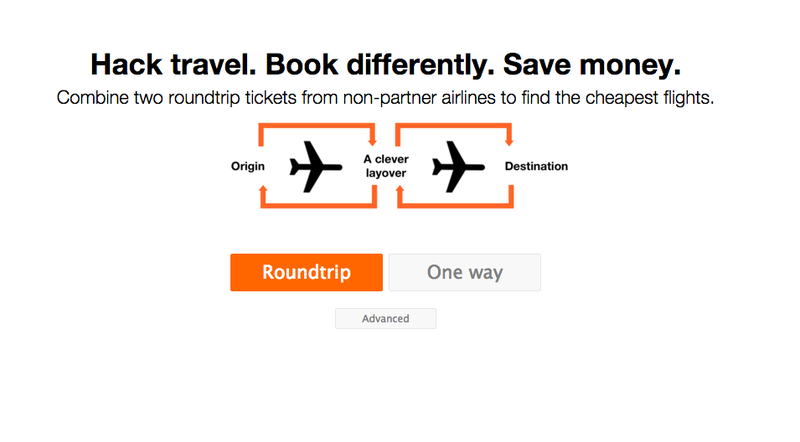 Clever Layover- Finds cheaper flights than any other site by combining two roundtrip tickets. With cheap layovers, see more of the world while saving big. Find more flights when you put together routes flown by non-partner airlines. Purchase your tickets separately for the lowest fares on each segment. Fly to two destinations for the same price as one when you stayover. Our users find savings averaging $200 per trip on one in every three searches. Head to CleverLayover.com for more information and to start saving now. 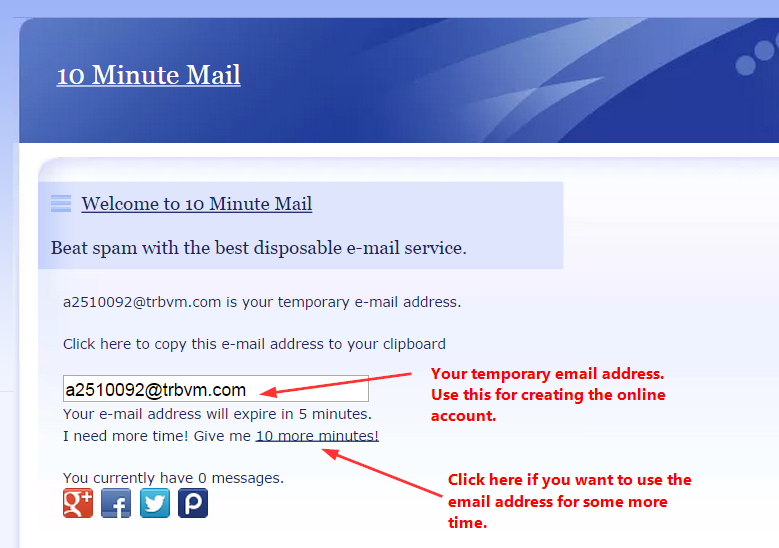 10 Minute Mail- For those times when you need a throwaway email address. Free web-based addresses created in advance, with no registration required. Addresses expire after 10 minutes, but this time can be manually "refilled". By clicking on the link below, you will be given a temporary e-mail address. Any e-mails sent to that address will show up automatically on the web page. You can read them, click on links, and even reply to them. The e-mail address will expire after 10 minutes. Lucyphone is a free tool that waits on hold for you when you call customer service. The service was inspired by the frustration they experienced as consumers who had to wait lengthy periods of time when call center operators place them on hold. We've all been there. Sitting on hold with some company that won't stop telling you "how important your call is" to them. That's why we created LUCYPHONE. Lucyphone is the first consumer-driven "virtual queuing" or callback system. Our technology is free for consumers. We don't sell or share your phone number and we don't run ads. 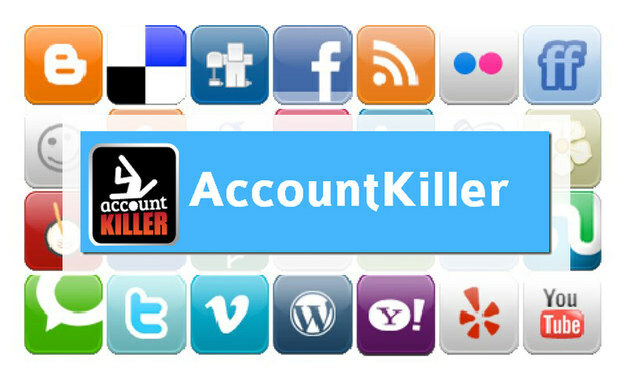 AccountKiller- provides exact instructions for how to delete Skype, Facebook, Windows Live, Yahoo, Twitter, MSN and other accounts. Want to ditch your online account? Shouldn't be a problem, right? Unfortunately, on many websites, including popular ones like Facebook, deleting your account can be a real pain. OldVersion.com provides free software downloads for old versions of programs, drivers and games. So why not downgrade to the version you love?.... because newer is not always better! 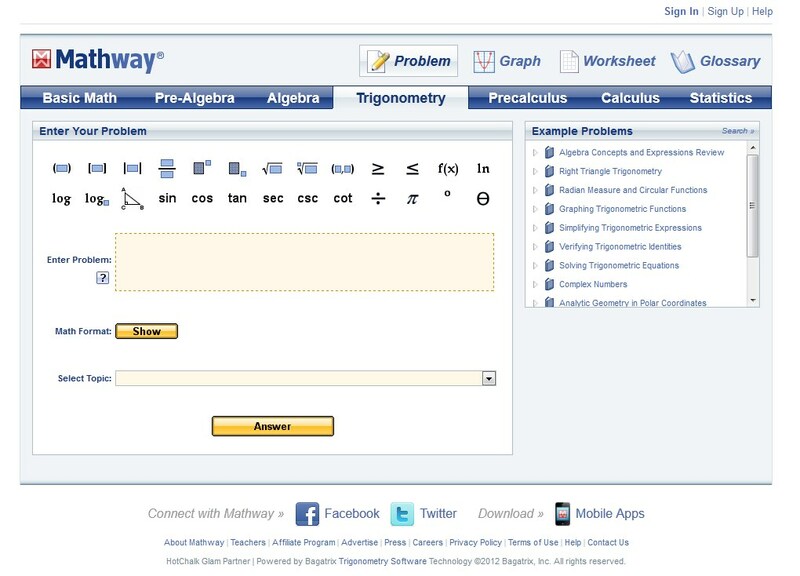 Mathway- Get free math problem solver answers your algebra, geometry, trigonometry, calculus, and statistics homework questions with step-by-step explanations with the upgrade. They provides students with the tools they need to understand and solve their math problems. With hundreds of millions of problems already solved, Mathway is the #1 problem solving resource available for students, parents, and teachers. Mathway's long-term goal is to provide step-by-step solutions to all math problems, using the simplest interface possible, across the most commonly used platforms available. Mathway is an ambitious, long-term creative endeavor that will deliver increasing features and functionality over the years to come. 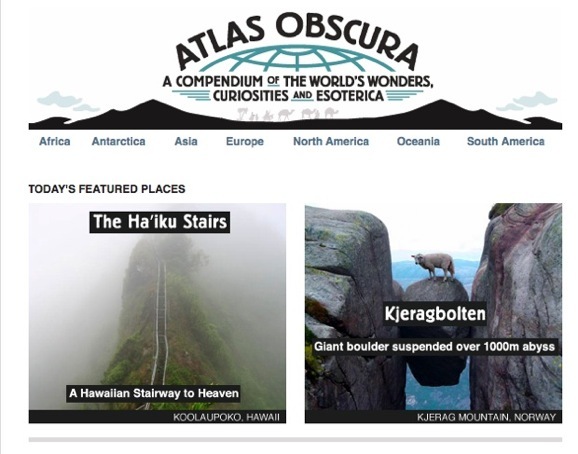 Atlas Obscura is the definitive guidebook and friendly tour-guide to the world's most wondrous places. Travel tips, articles, strange facts and unique events. In an age where everything seems to have been explored and there is nothing new to be found, we celebrate a different way of looking at the world. If you're searching for MINIATURE CITIES,GLASS FLOWERS, BOOKS BOUND IN HUMAN SKIN, GIGANTIC FLAMING HOLES IN THE GROUND, BONE CHURCHES, BALANCING PAGODAS, or HOMES BUILT ENTIRELY OUT OF PAPER, the Atlas Obscura is where you'll find them. Atlas Obscura is a collaborative project. We depend on our far-flung community of explorers (like you!) to help us discover amazing, hidden spots, and share them with the world. If you know of a curious place that's not already in the Atlas, let us know. There is plenty out there to discover, so let's start looking! 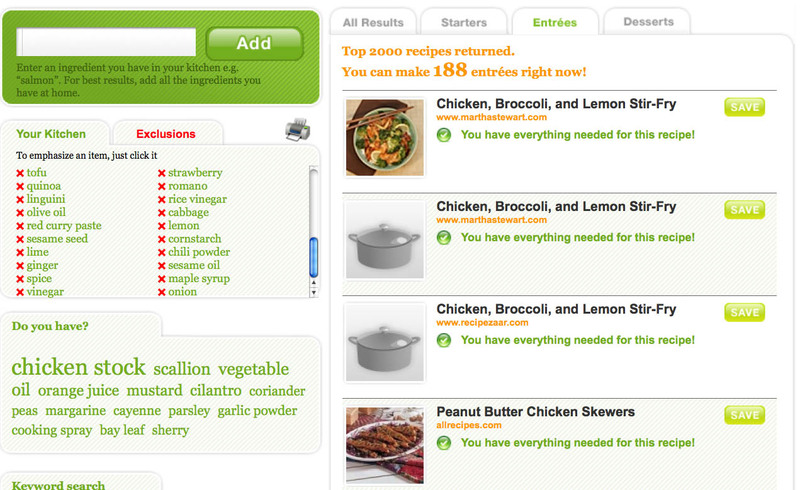 Supercook is a recipe search engine that lets you search by ingredients you have at home. Find thousands of recipes you can make right now with the ingredients you already have. Dinner’s Met its Match! Just add your ingredients and Supercook instantly finds matching recipes from the most popular cooking websites! PrintFriendly cleans and formats web pages for perfect print experience. 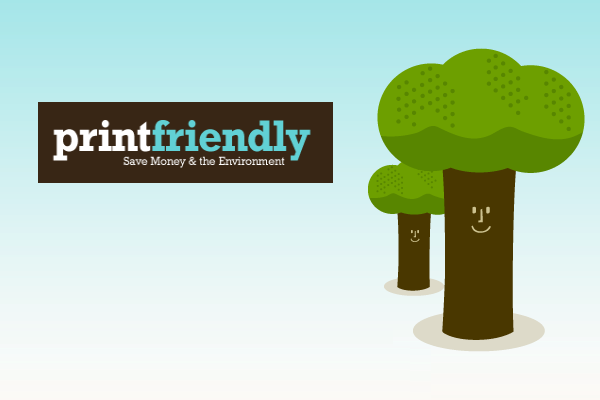 PrintFriendly removes Ads, Navigation and web page junk, so you save paper and ink when you print. It's free and easy to use. 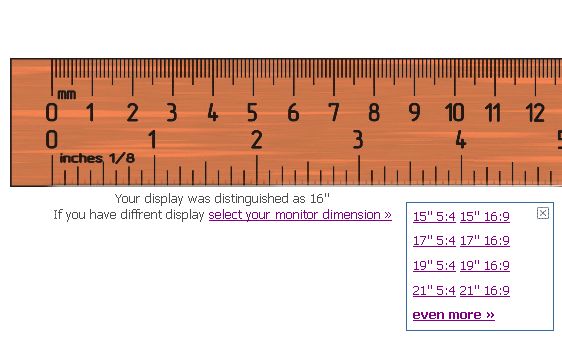 Perfect to use at home, the office, or whenever you need to print a web page. The Print Friendly & PDF button automatically creates printer friendly and PDF versions of your pages without the hassle of having to create a print CSS file. No coding, hacking or programming required. Simply install the Print Friendly & PDF plugin, activate, and choose settings for full customization. It also gives your user the ability to remove images and paragraphs of text, so they really only have to print exactly what they want.